Facebook has been attempting to diversify its offerings for quite some time now, and the latest aspect of this diversification process involves Facebook offering a dedicated news tab. The purpose of this tab according to Mark Zuckerberg, who mentioned the update in a recent interview with Mathias Döpfner, is to basically allow users to gain access to more high quality news. This is ostensibly being done in an attempt to regulate the news that ends up being spread all over Facebook. The social network has been coming under an enormous amount of fire for quite some time now because of the fact that the platform has been responsible for the spreading of fake news. With an official news tab, Facebook will be able to offer accurate and real news without having to police the content that people end up sharing. The tab will be free much like the vast majority of Facebook’s consumer facing features. 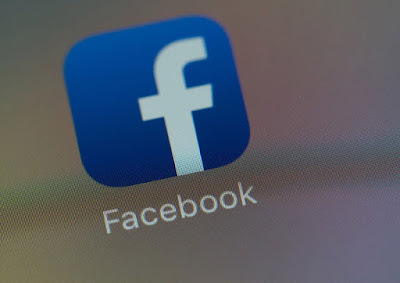 However, Zuckerberg has stated that publishers whose work is featured on this tab are going to be paid for the content that they are providing, something that will lead to a much more relaxed atmosphere on that tab since content creators will be more willing to provide their work. It is currently unknown if the payments would be fixed or if they would be more of an ad revenue sharing based system which is how content creators commonly get paid these days. A possible reason that this announcement has come could have something to do with Apple, and the fact that the tech giant recently launched a new platform for centralized news resources.